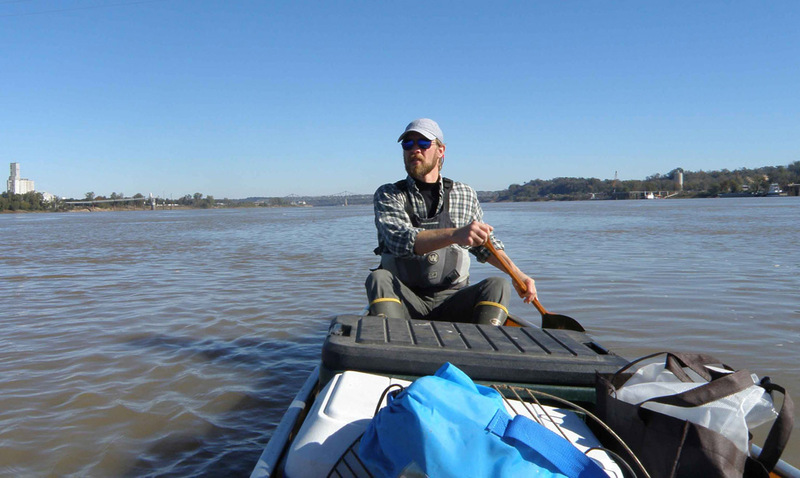 Natchez native Adam Elliott has lived most of his life in towns along the Mississippi or one of its major tributaries. Being an avid outdoors man he took a deep interest and appreciation for the river. So much so that in 2007 he decided to embark on a journey from the top of the Mississippi to its mouth. The river has been an instrumental part of Adam's life and has lead him to meet many great people. Since 2007 Adam has been involved with orchestrating the Phatwater Kayak Challange alongside Keith Benoist and Melissa Morrison. Several thousand safe man hours have been paddled since its 2002 inception as well as hosting paddlers from at least 30 States and a dozen foreign countries. A fundraiser for the local Humane Society is also done in conjunction with the race. When not on some body of water, Adam can be found in his garden, orchard, cooking and baking or snapping pictures with his wife Allyson.